You know THE WALKING DEAD. It’s the quintessential zombie drama: Like DALLAS, but with cannibalistic walking corpses instead of Texas oil billionaires. Its fourth season premier brought more than 16 million viewers to AMC. Its fourth season midseason premier got more viewers than the Olympics. Of course you know THE WALKING DEAD. Our moderator will be CHRIS HARDWICK, Nerdist extraordinaire and host of AMC’s post-TWD chat show TALKING DEAD!  Join us in the historic Writers Guild Theater on March 11. We’ll discuss what it’s like to write for actors on a show whose character life expectancy is uncertain at best. We’ll discuss how writers and actors work together to create an apocalyptic hellscape where no place is safe. And yeah, we’ll discuss zombies.